- Kindly add 10 ml. 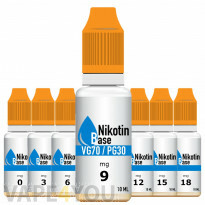 of your local tpd compliant nicotine boost into the bottle. - Shake well for at least 5 minutes. - We recommend to let it steep for 2 days before use.